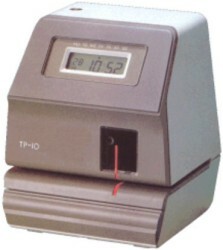 The Seiko TP-10 time/date stamp has been discontinued. Those looking for a functionally similar unit should consider the Seiko TP-50 time/date stamp. The TP-10 is the ideal choice for any business application where you need to record time and date. 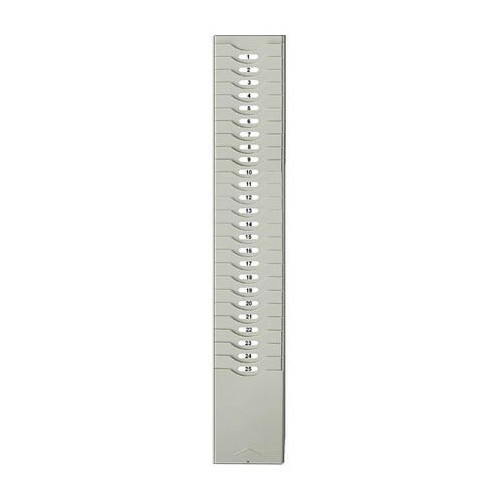 Job costing time card for for the Seiko TP-5, TP-10, TP-20, TP-50, QS-100, Amano PIX-10, PIX-15, PIX-20, PIX-21, PIX-200, PIX-3000, PIX-3000X, PIX-3200, TCX-21, Kings Power SP-550, Simplex 100, 125, Bravo, Combo and Patriot time clocks. 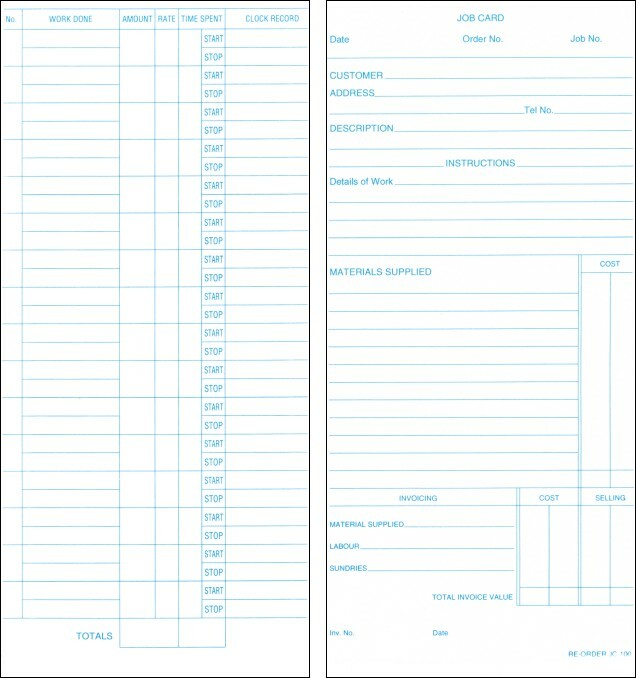 Two-sided job costing time card for for the Seiko TP-5, TP-10, TP-20, TP-50, QS-100, Amano PIX-10, PIX-15, PIX-20, PIX-21, PIX-200, PIX-3000, PIX-3000X, PIX-3200, TCX-21, Kings Power SP-550, Simplex 100, 125, Bravo, Combo and Patriot time clocks.